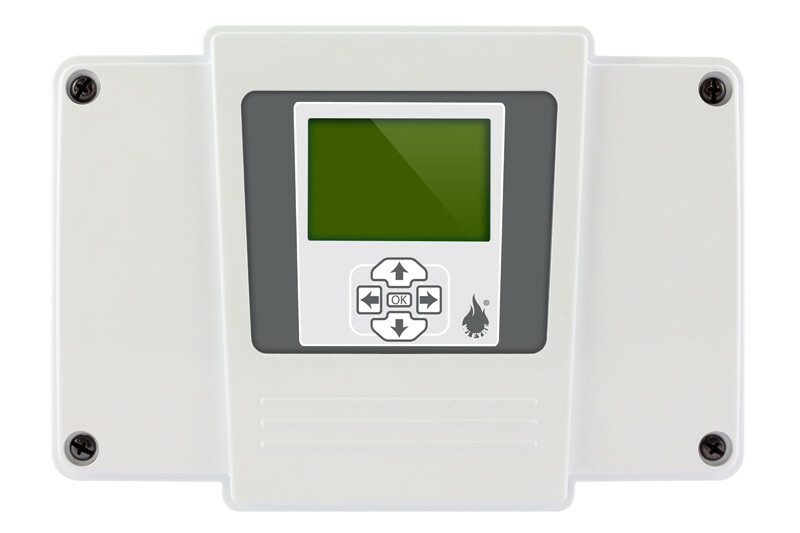 The Wi-Fyre Transponder has been designed to communicate with up to 30 mixed field devices such as smoke and heat detectors, manual call points, sounders and flashers, and input/output devices. 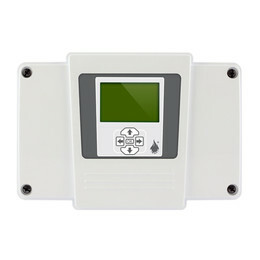 This transpoder is available without a LCD display to meet economical requirements. 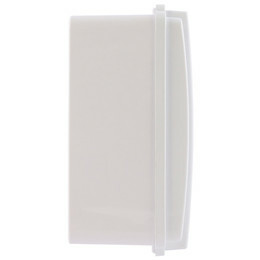 The Wi-yre Transponder is small and easy to install. 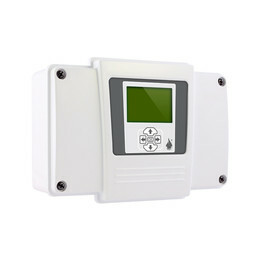 Commissioning is accomplished either using an inbuilt 5 button plus LCD panel front display, or via an optional Wi-Fyre PC interface card connected to a PC or laptop. Conventional panel mode using auxillary PSU. Conventional panel mode without an auxillary PSU. 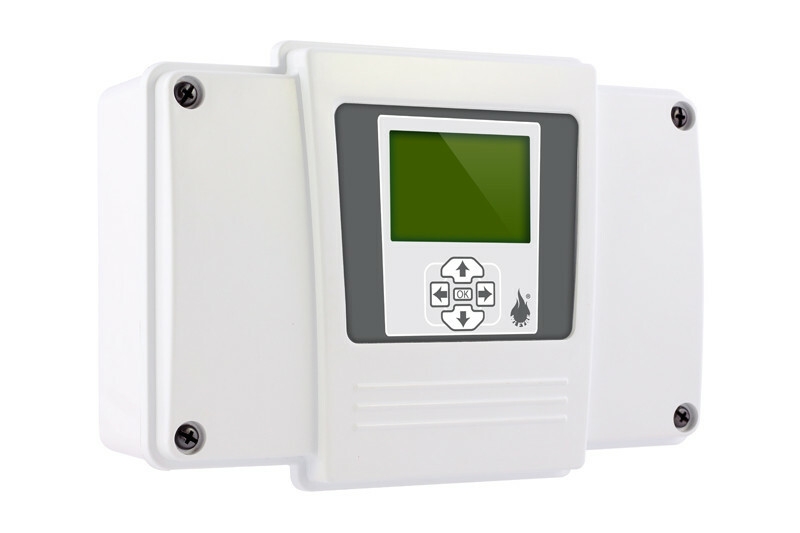 Analogie addressable panel mode with collective control & response. Zeta MKII Addressable panel mode. Infinity ID2 2-Wire panel mode. 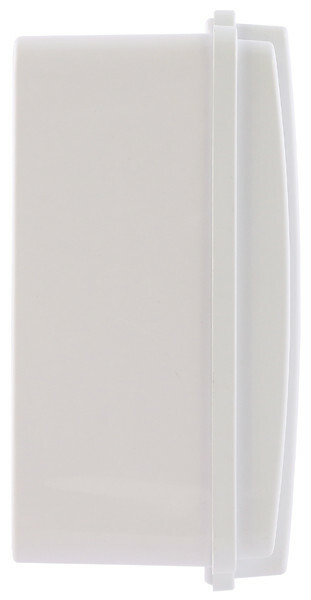 Standalone mode (residential use only).